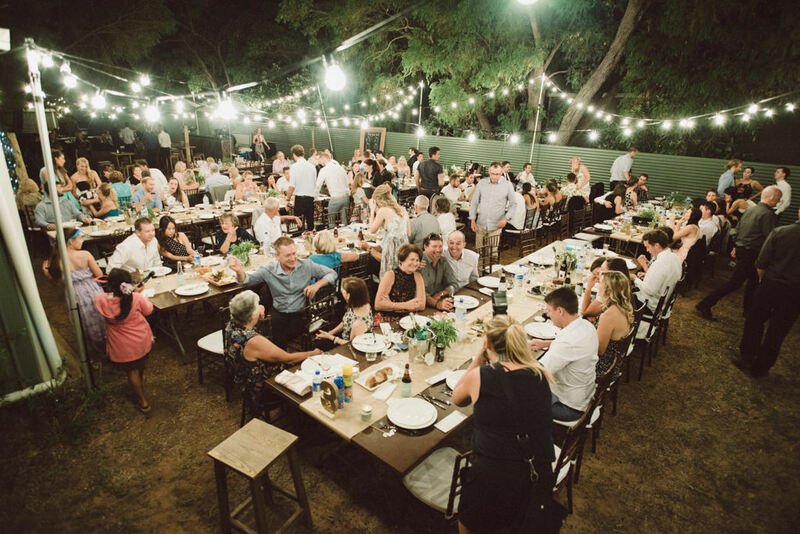 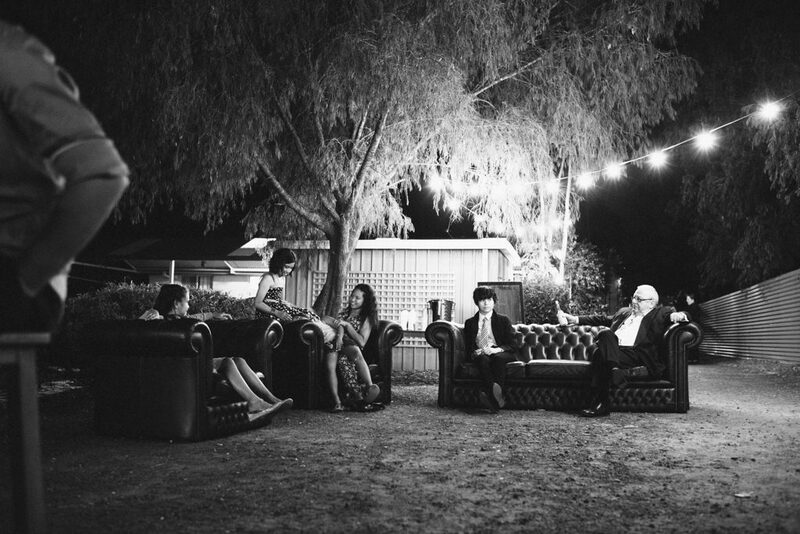 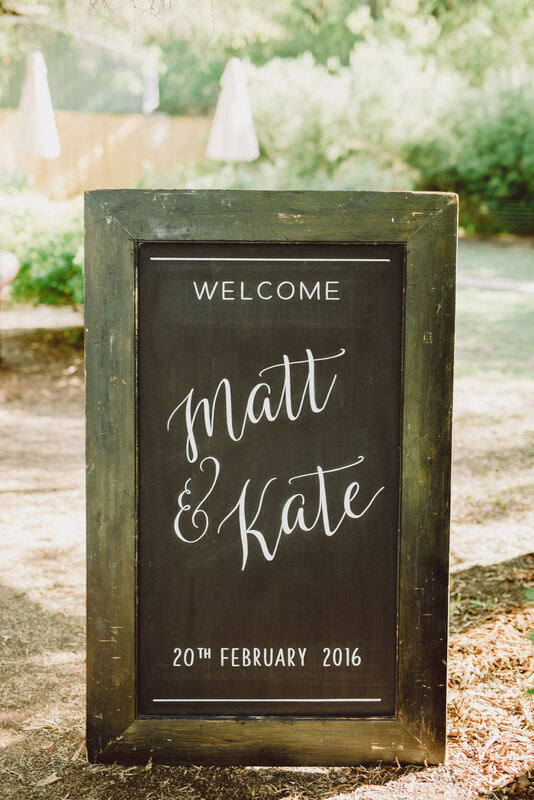 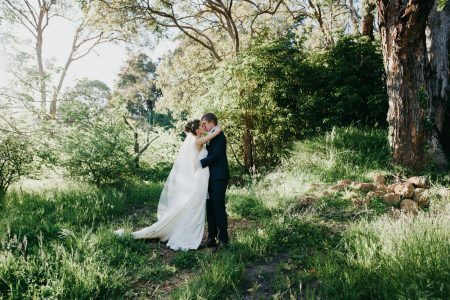 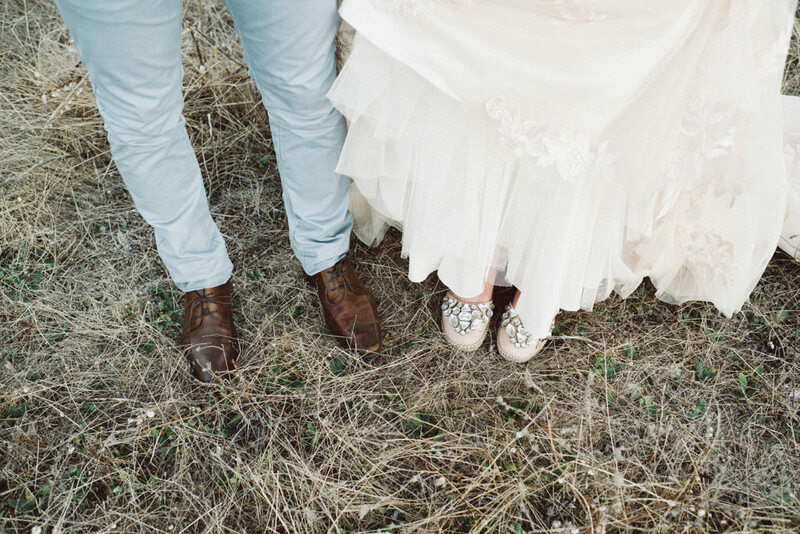 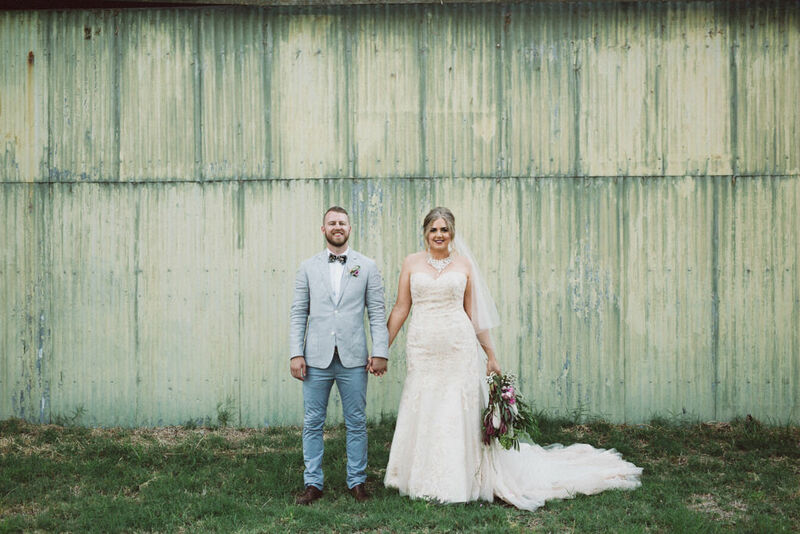 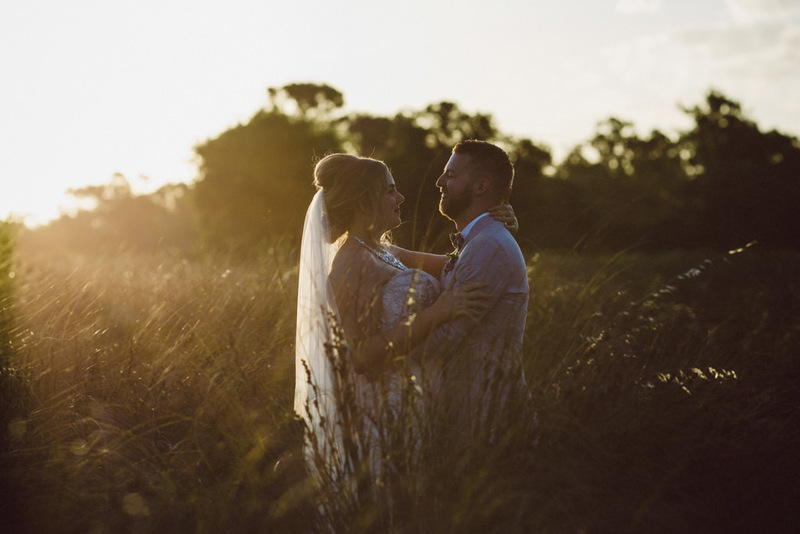 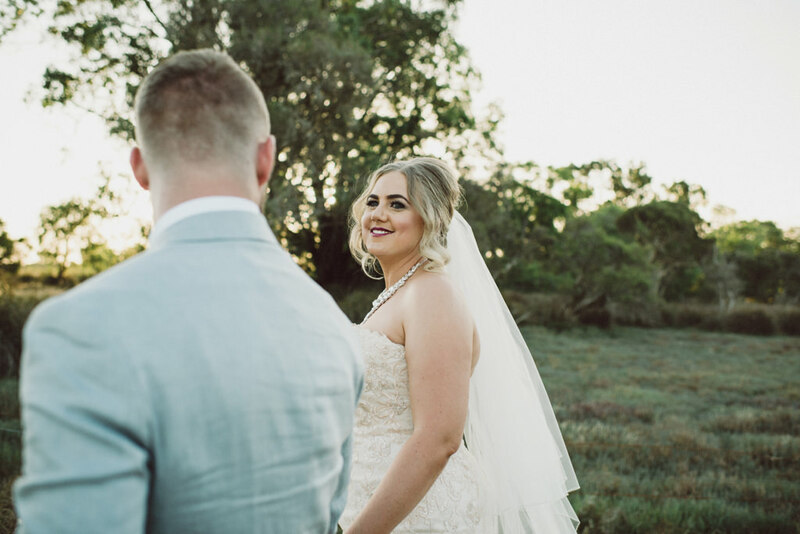 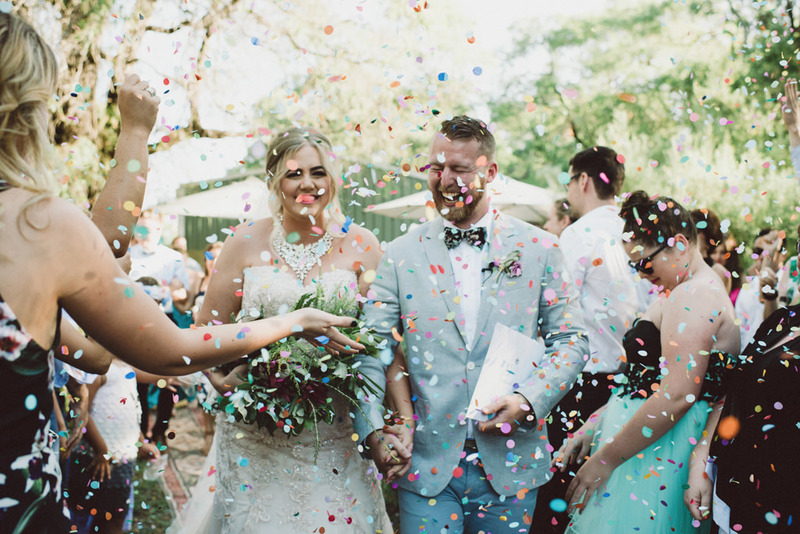 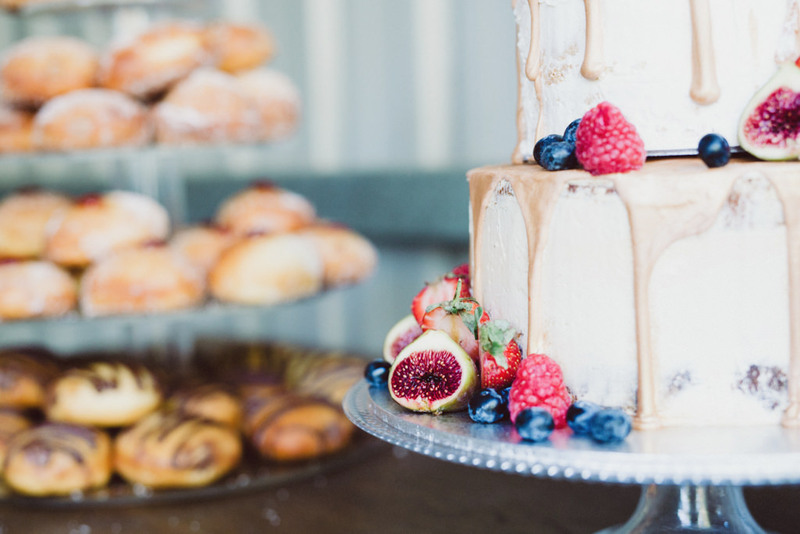 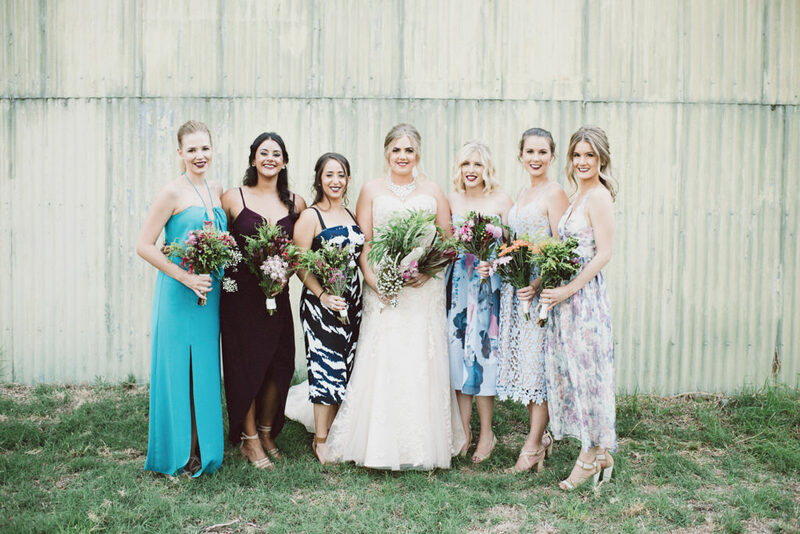 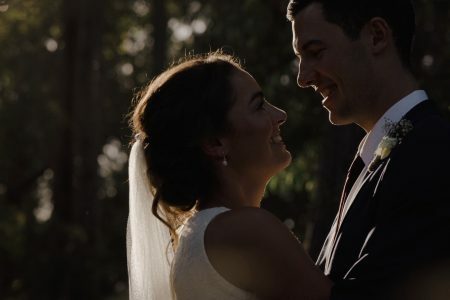 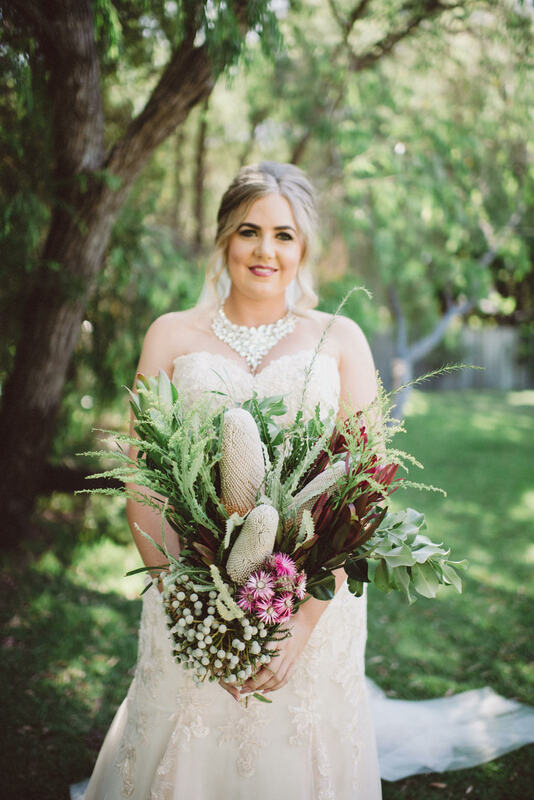 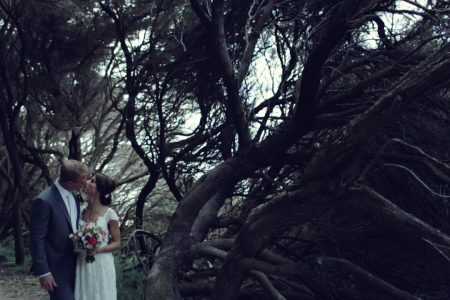 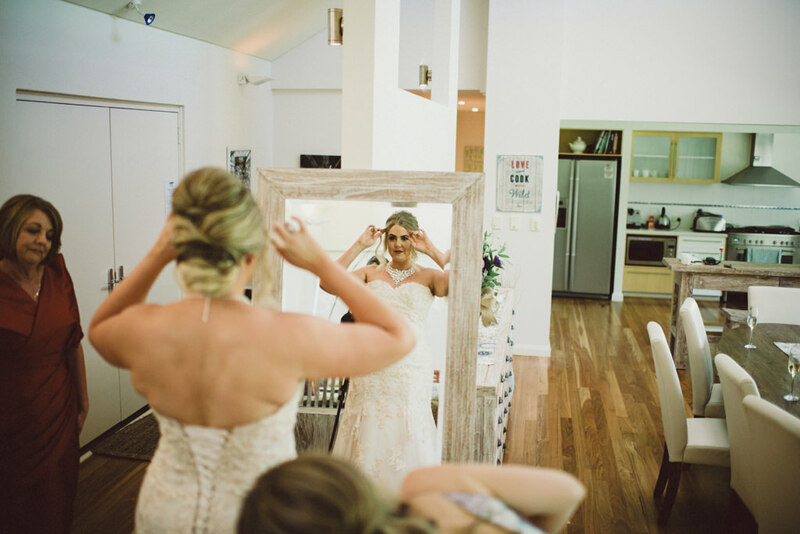 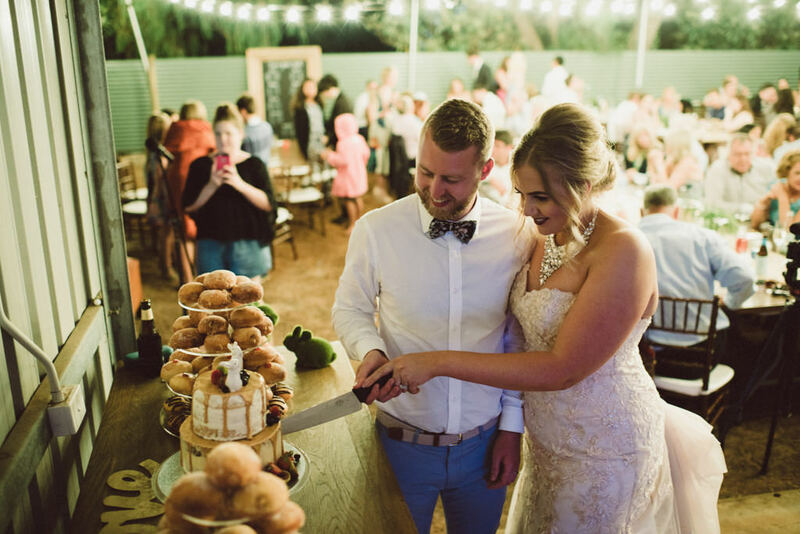 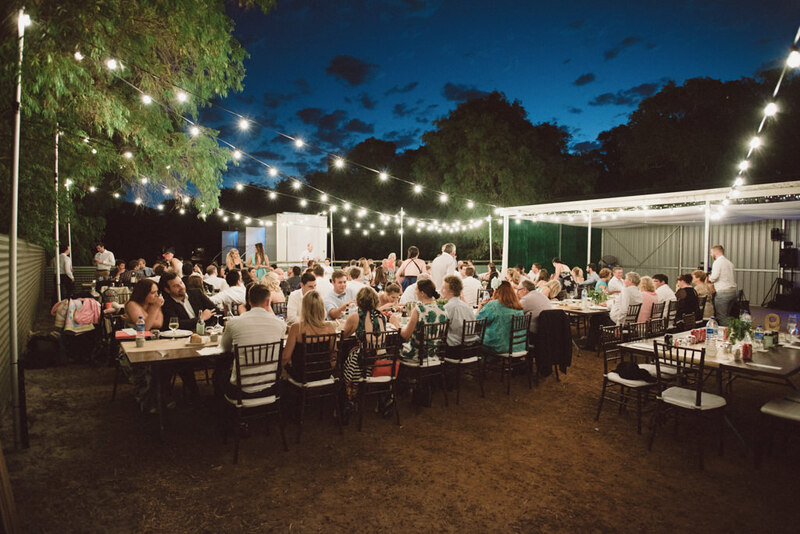 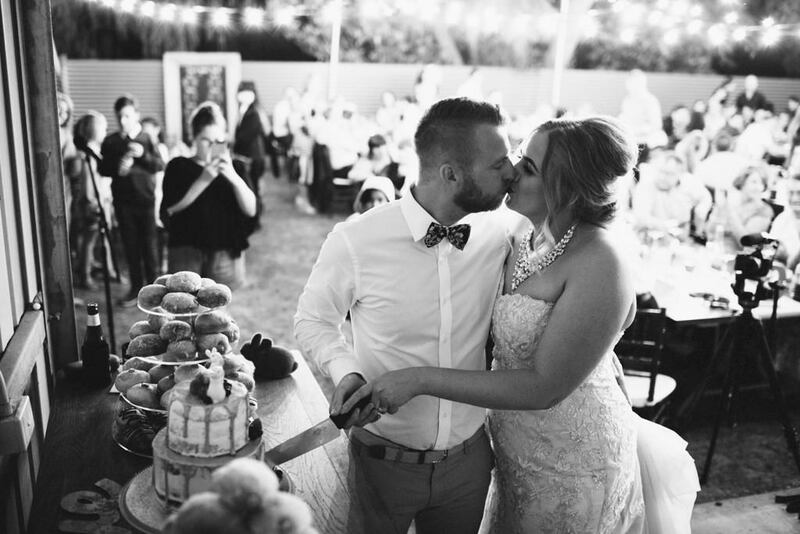 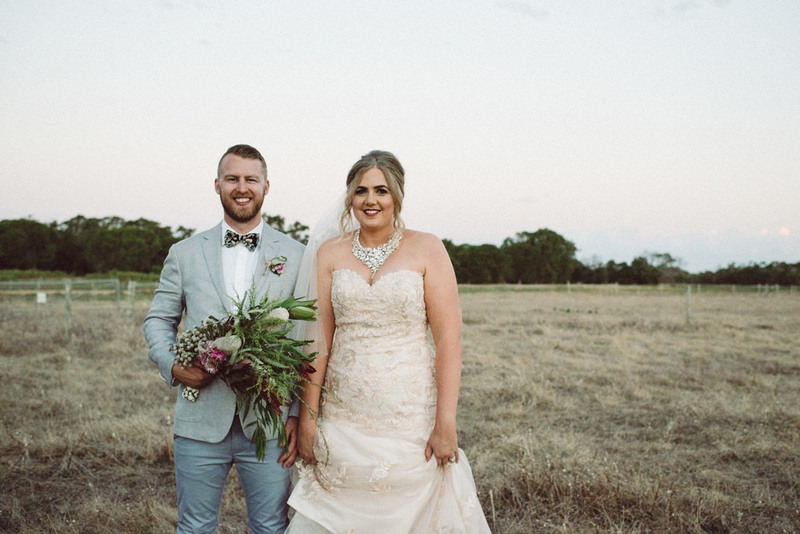 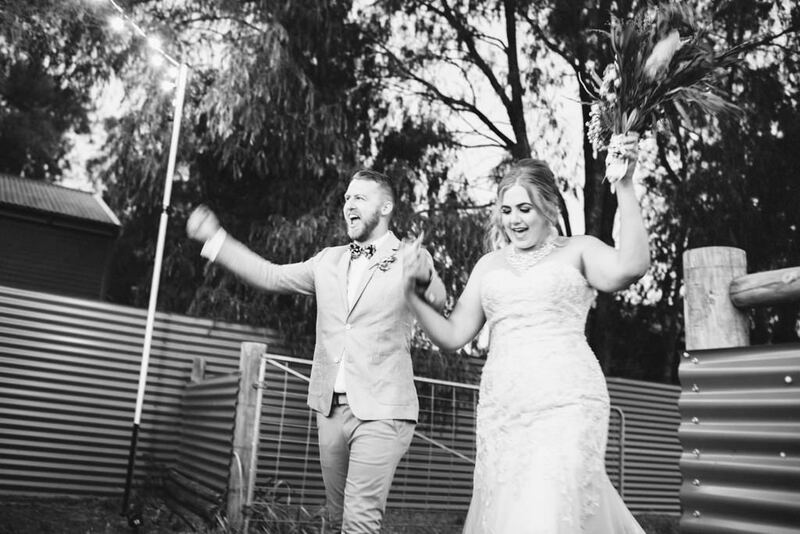 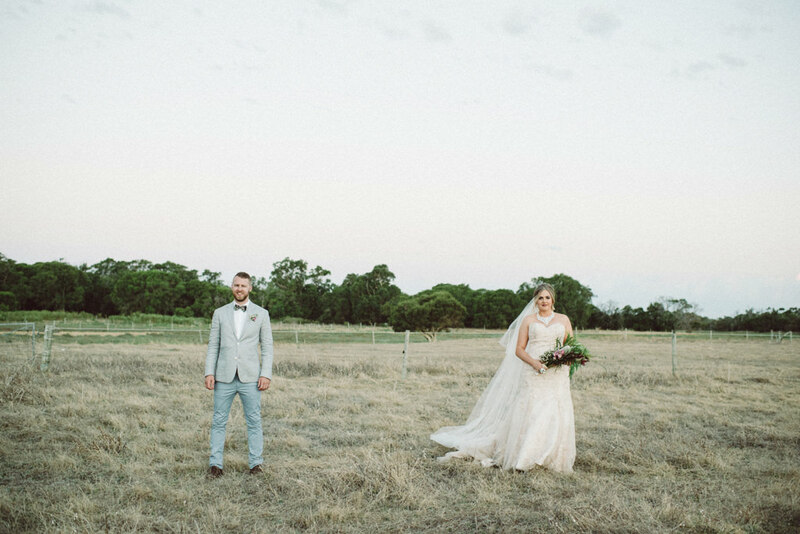 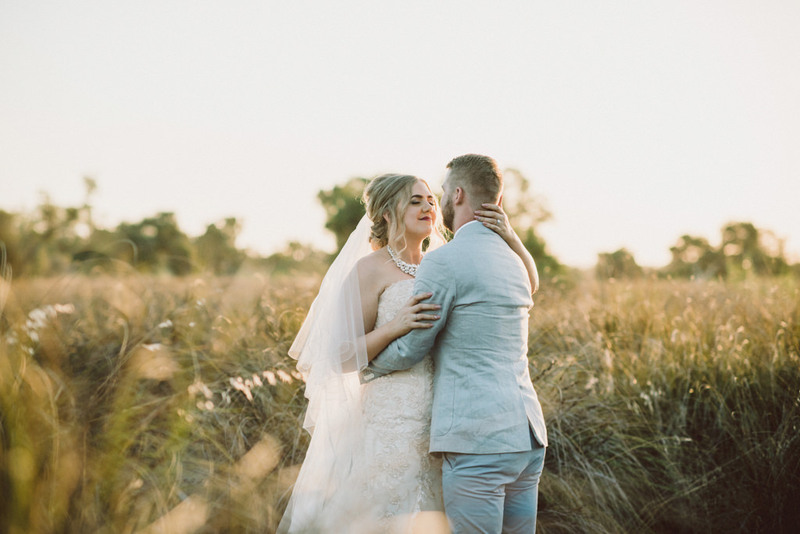 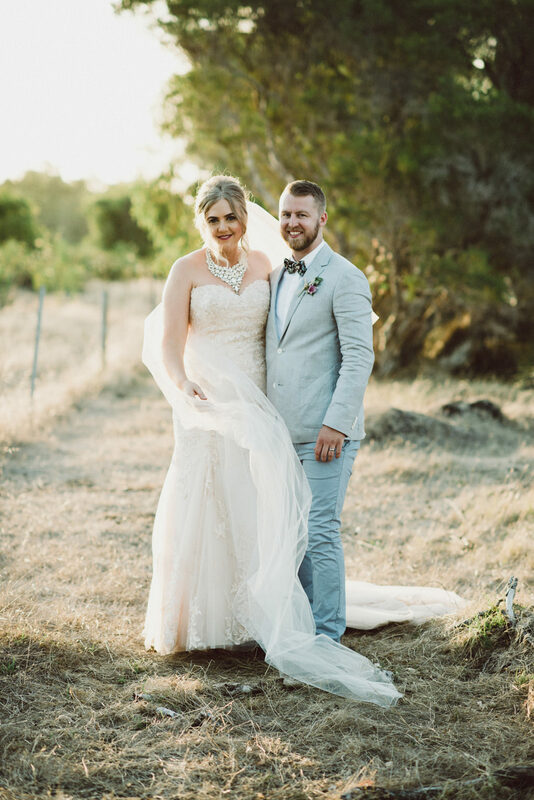 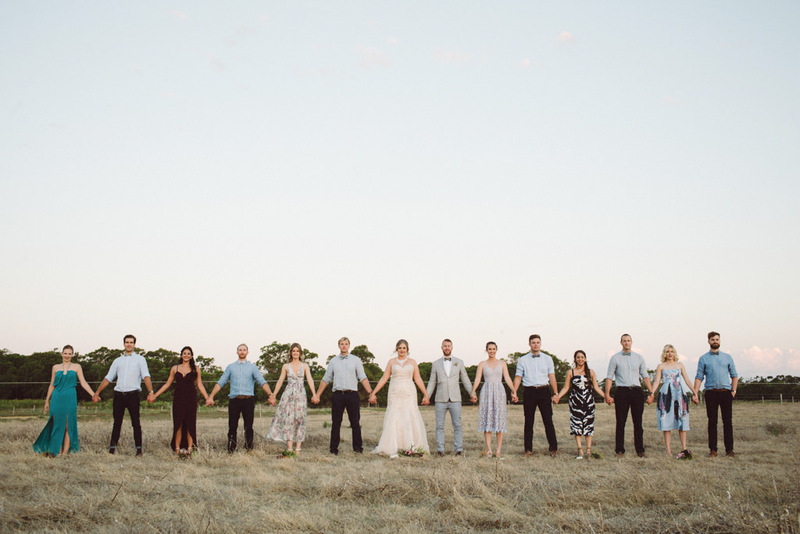 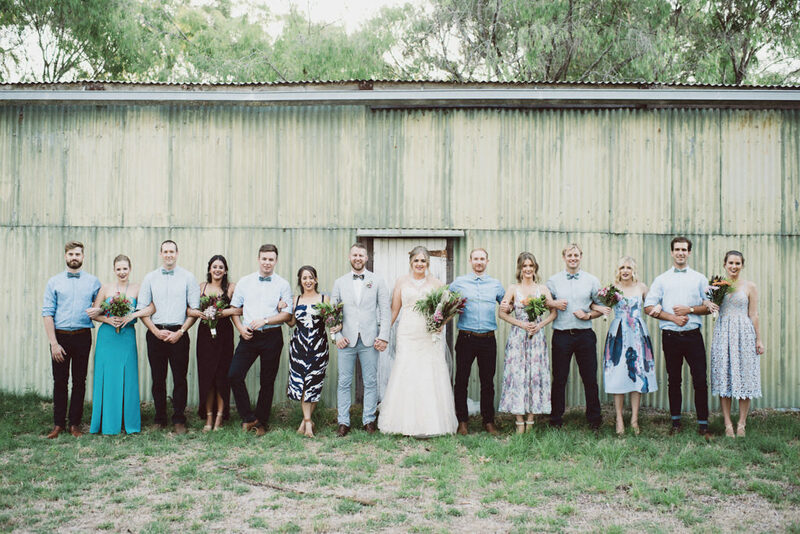 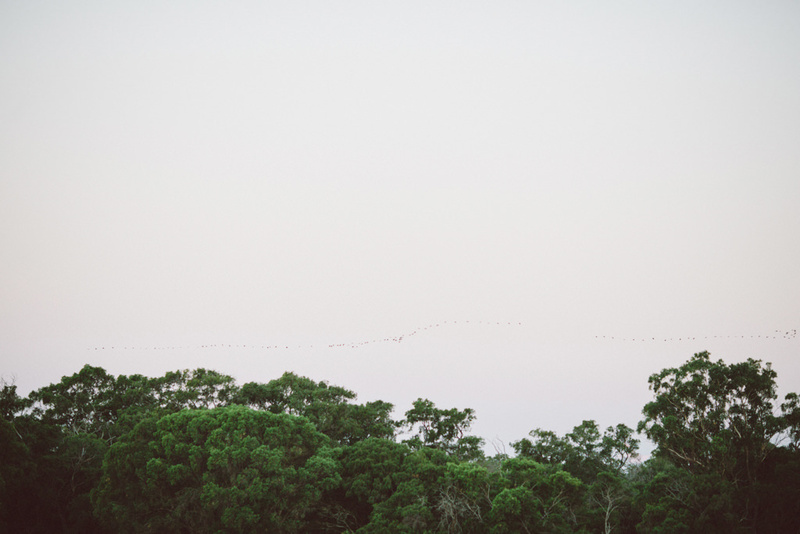 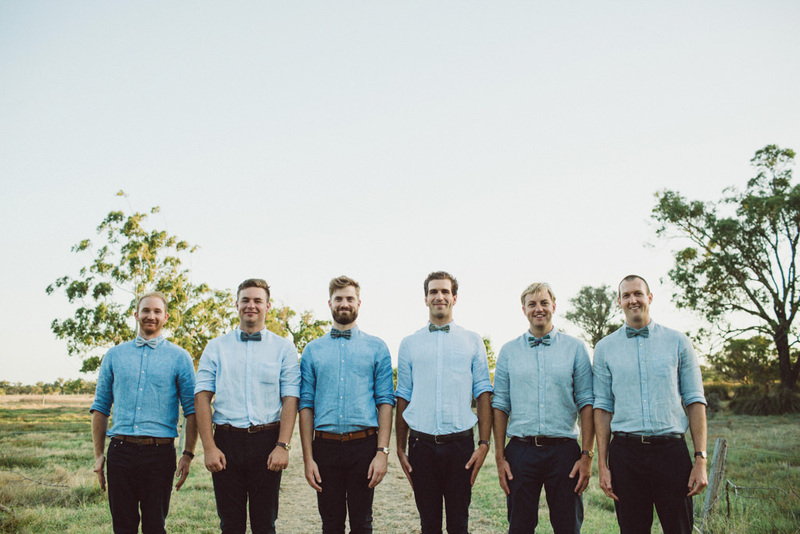 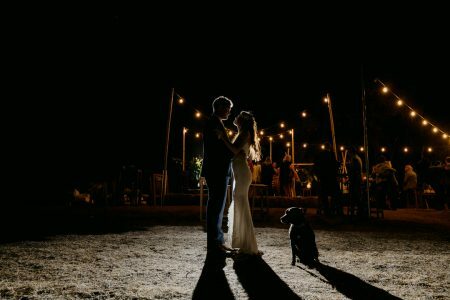 Matt & Kate pulled off a wonderful DIY wedding on their family “Bunny Farm” down south near Dunsborough. 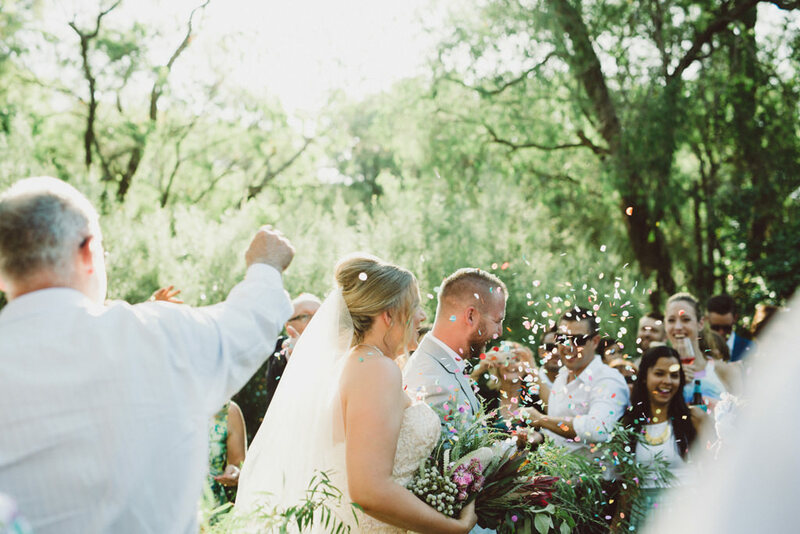 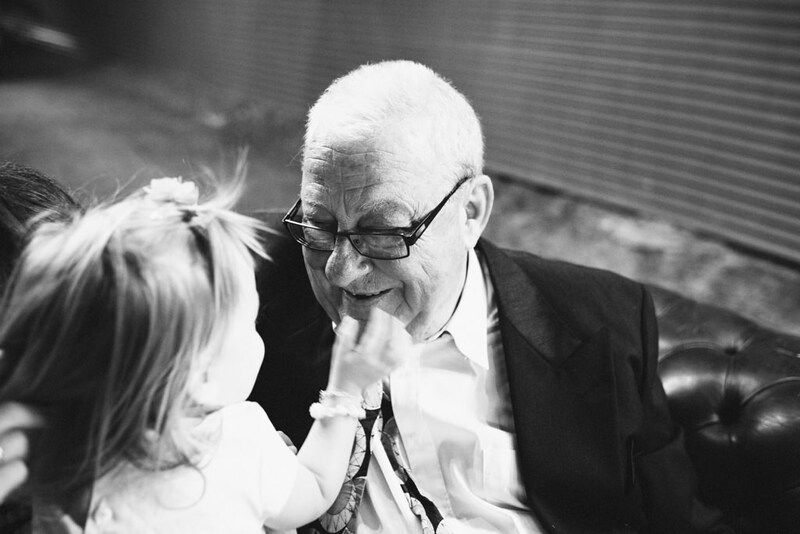 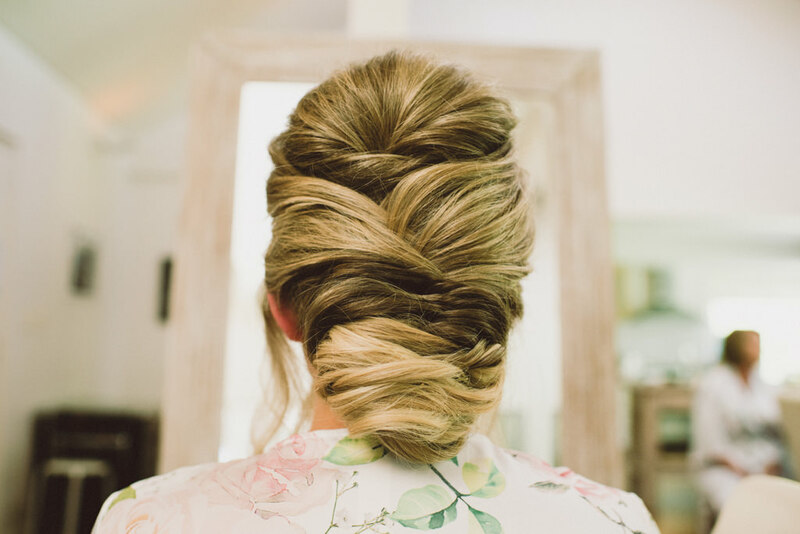 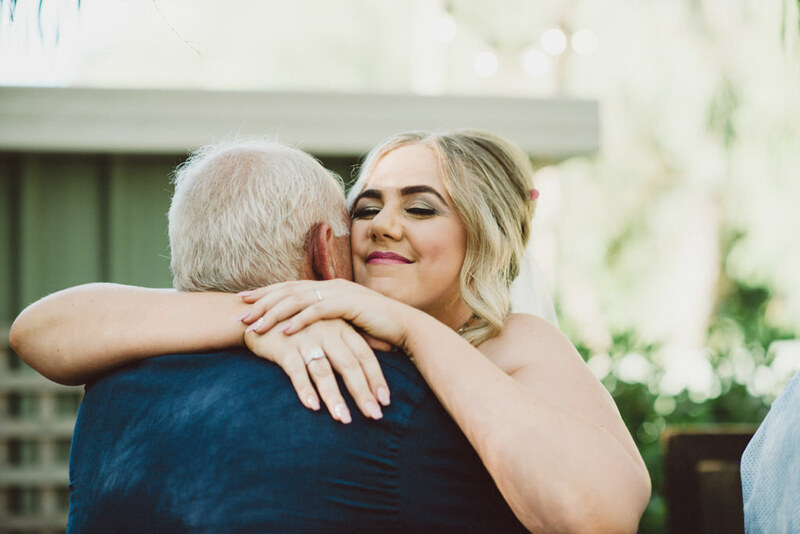 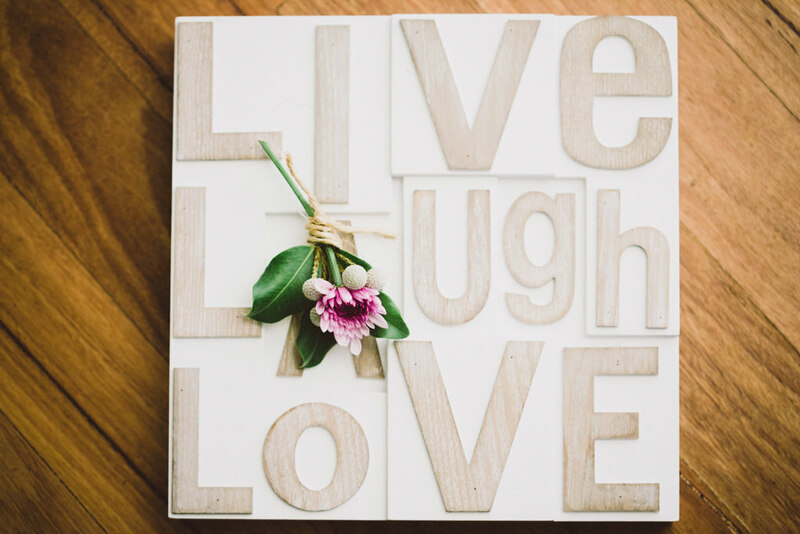 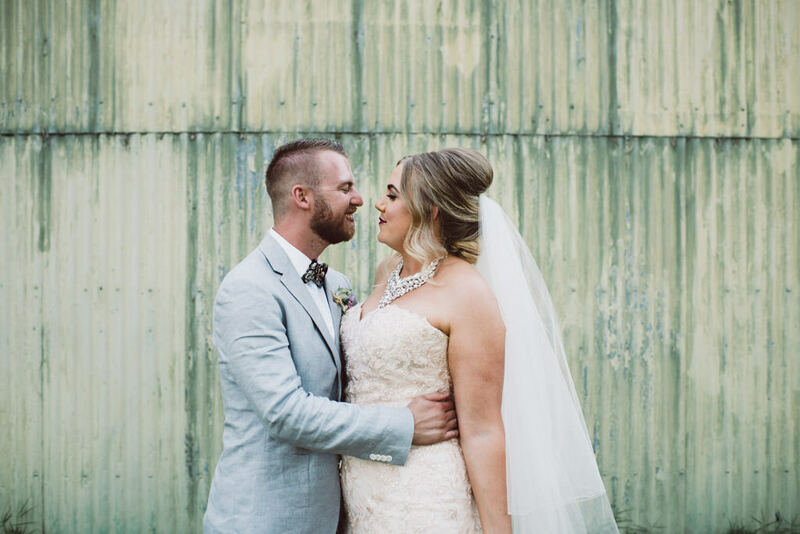 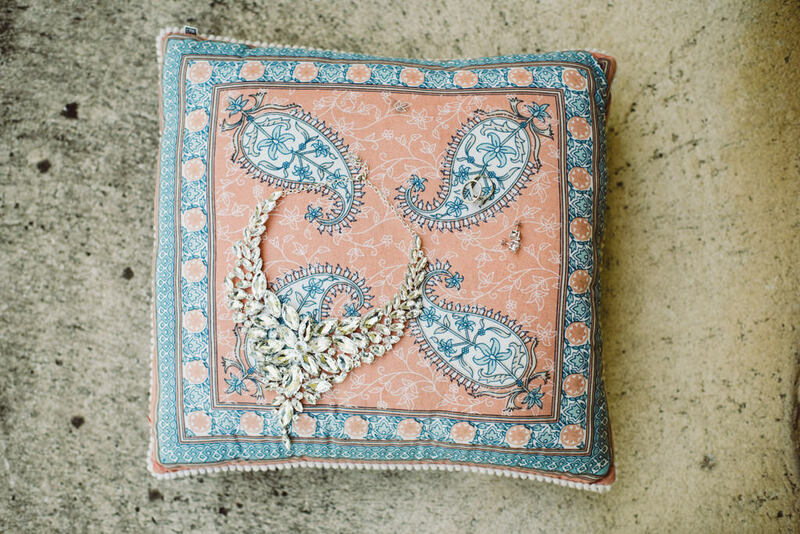 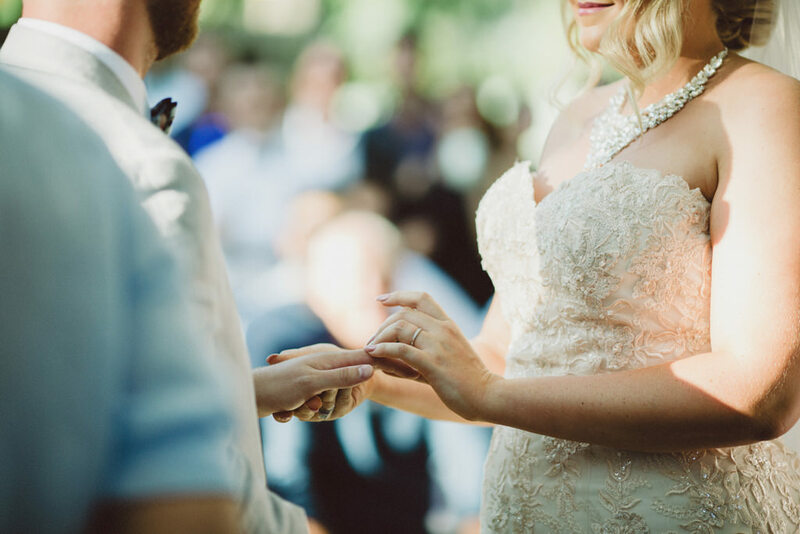 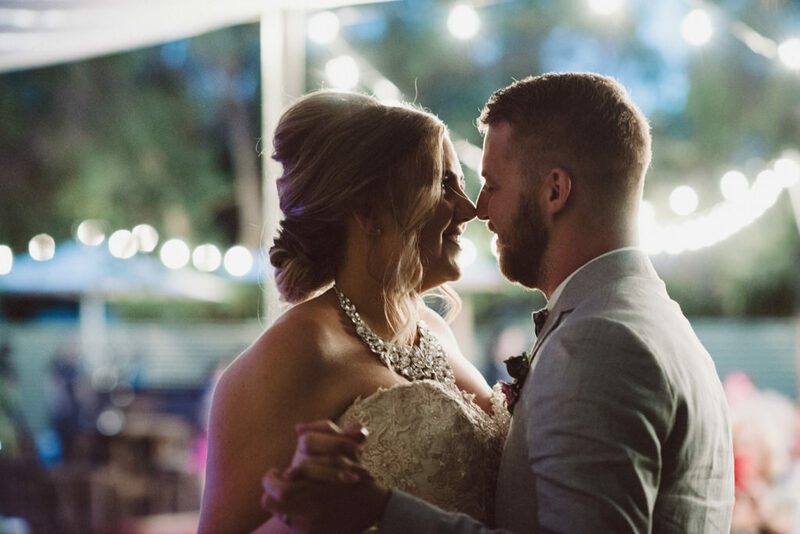 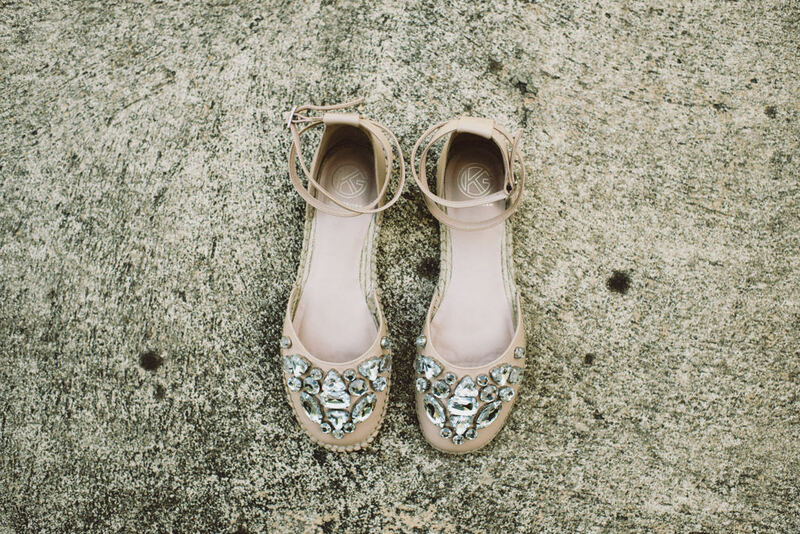 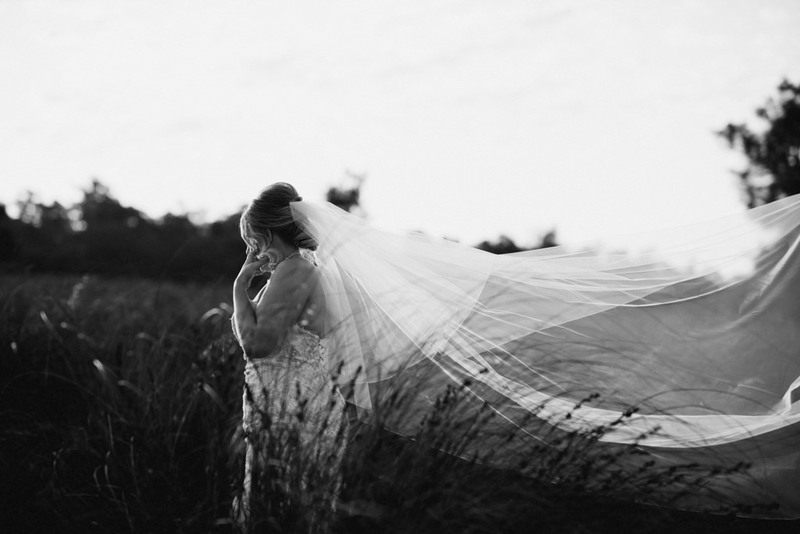 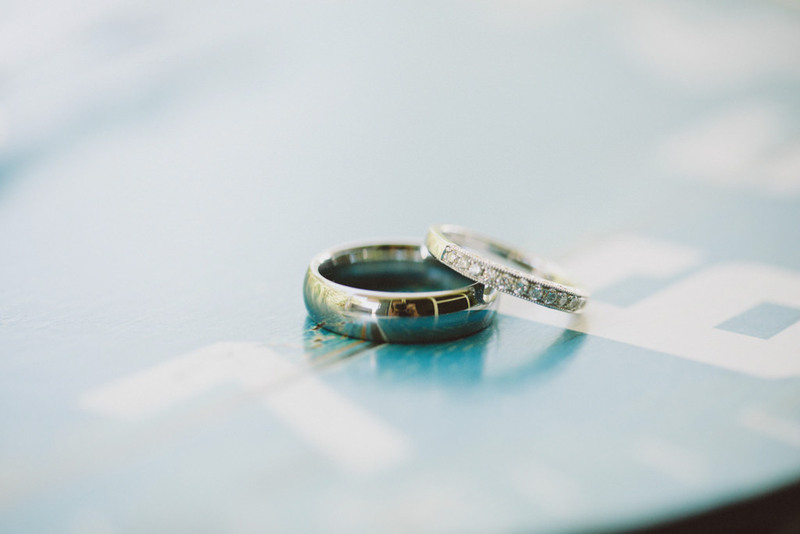 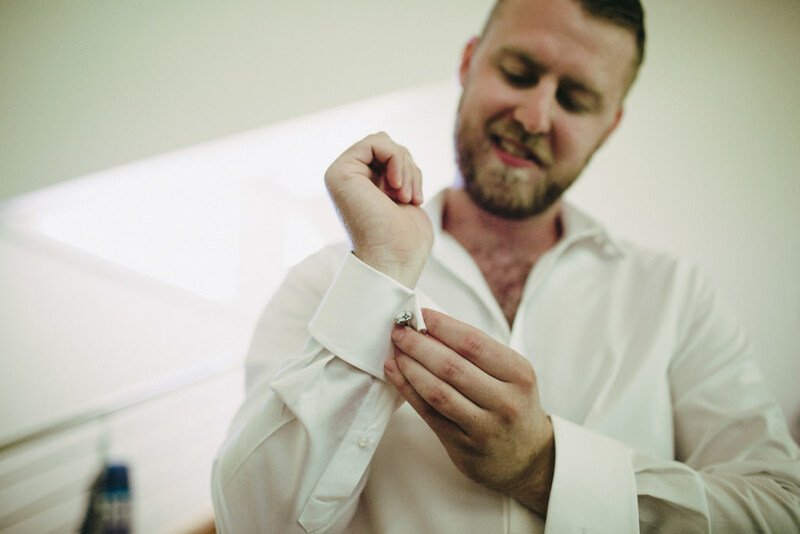 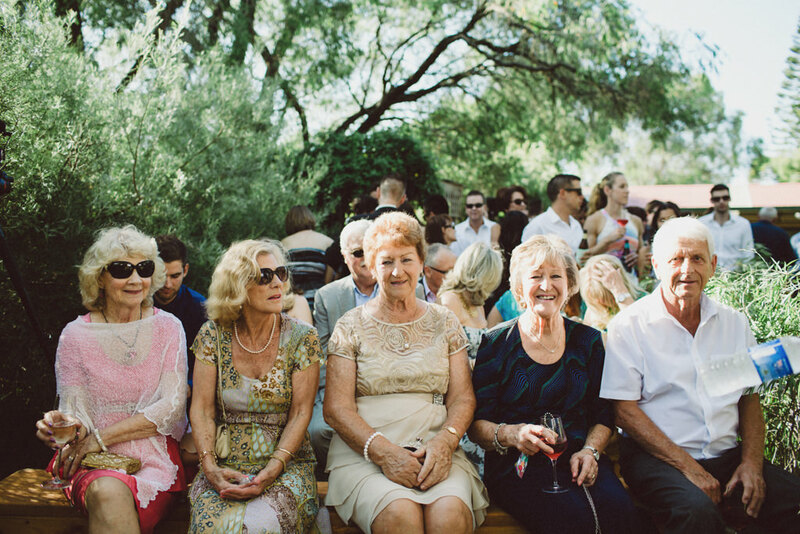 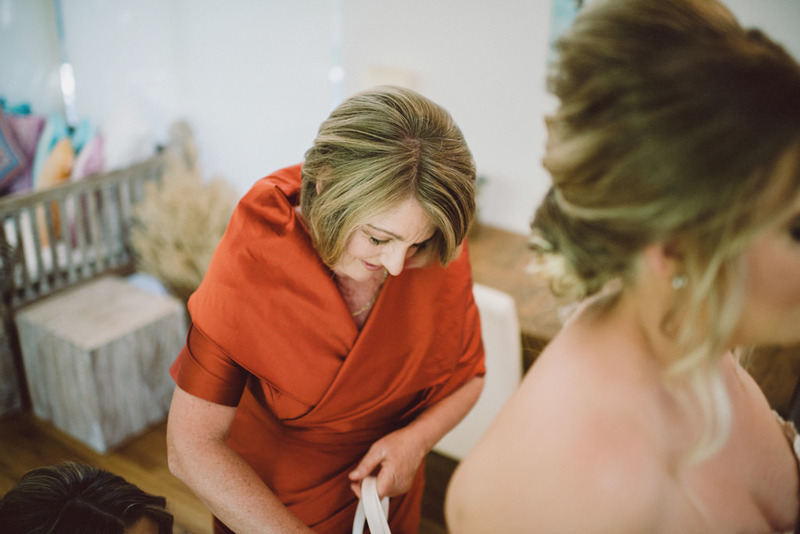 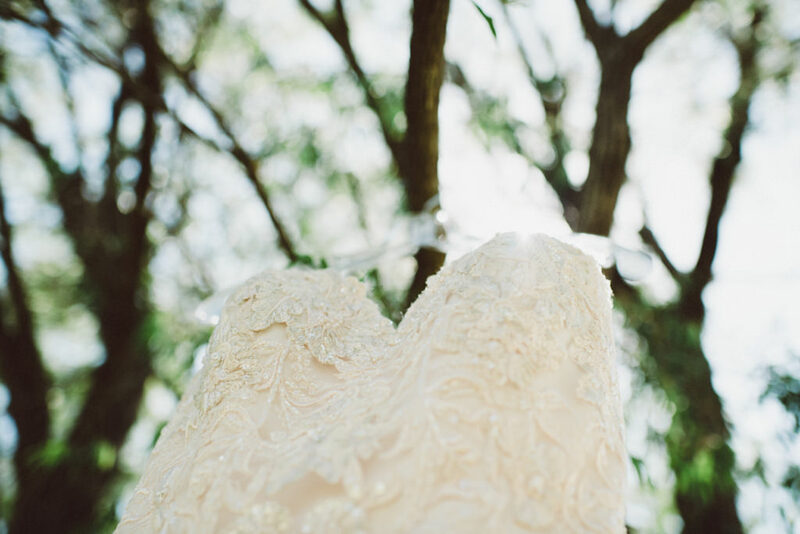 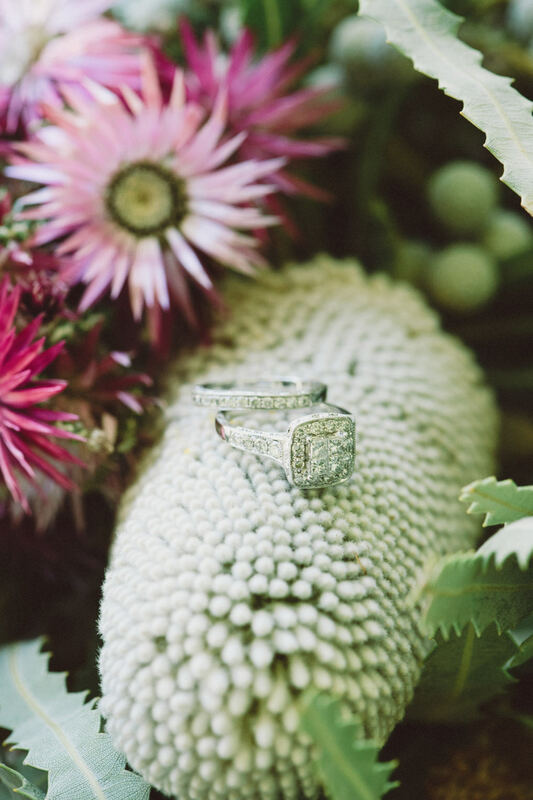 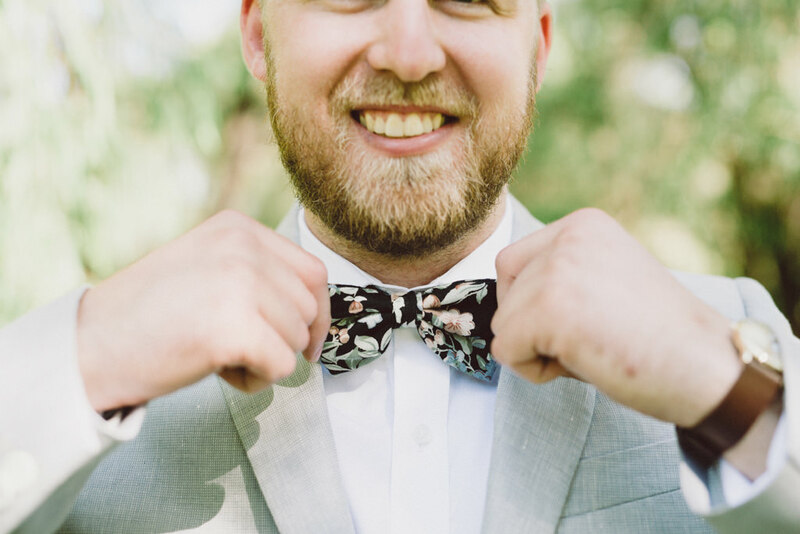 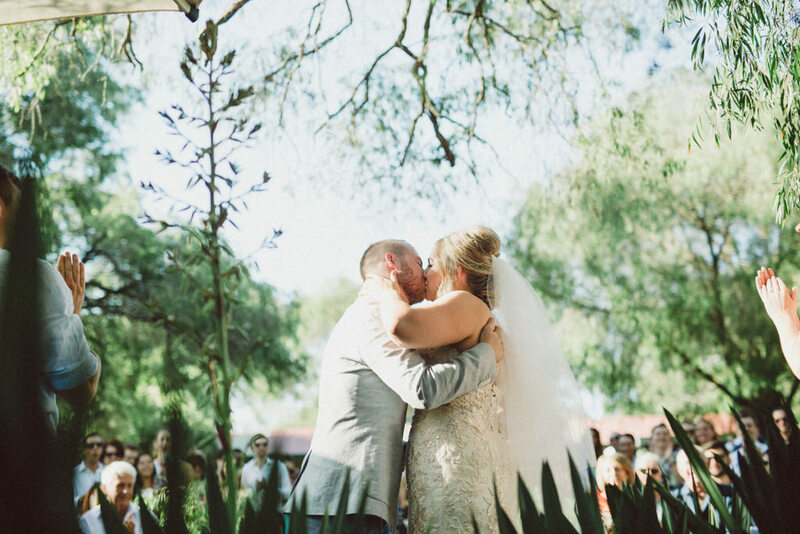 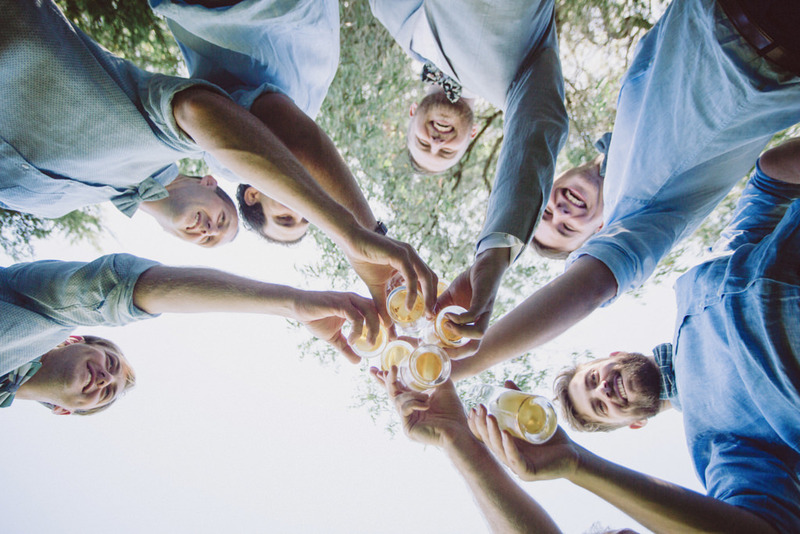 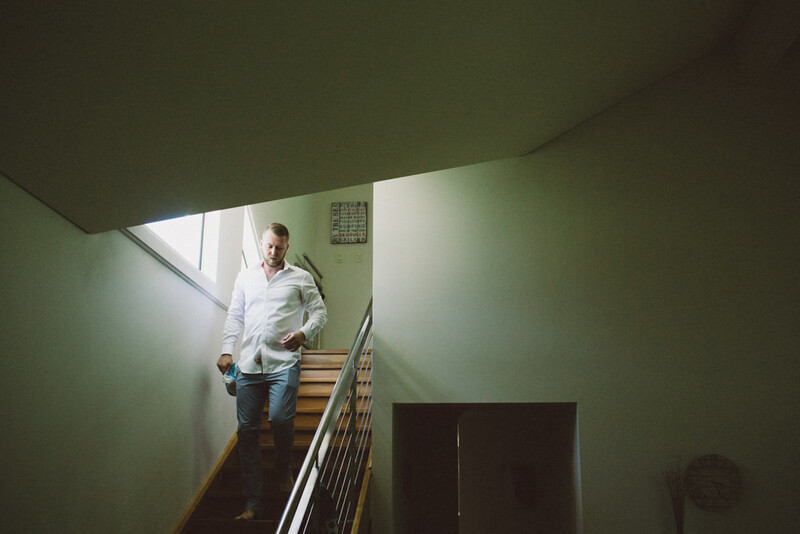 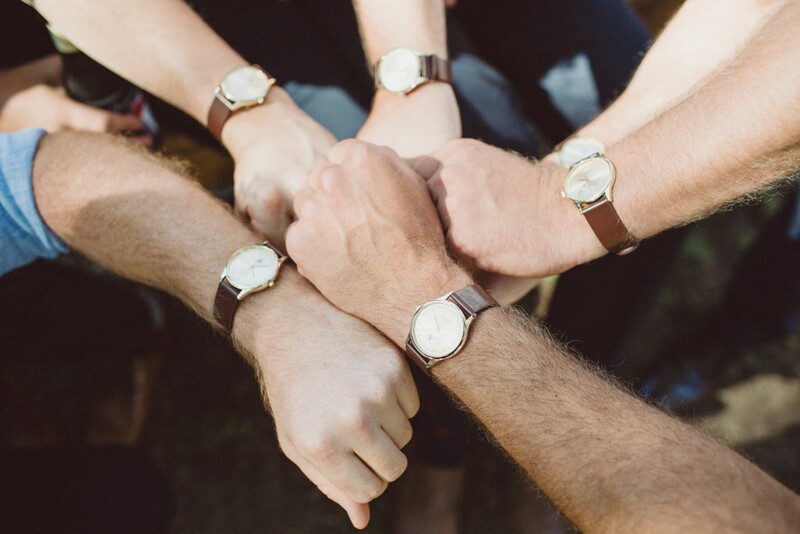 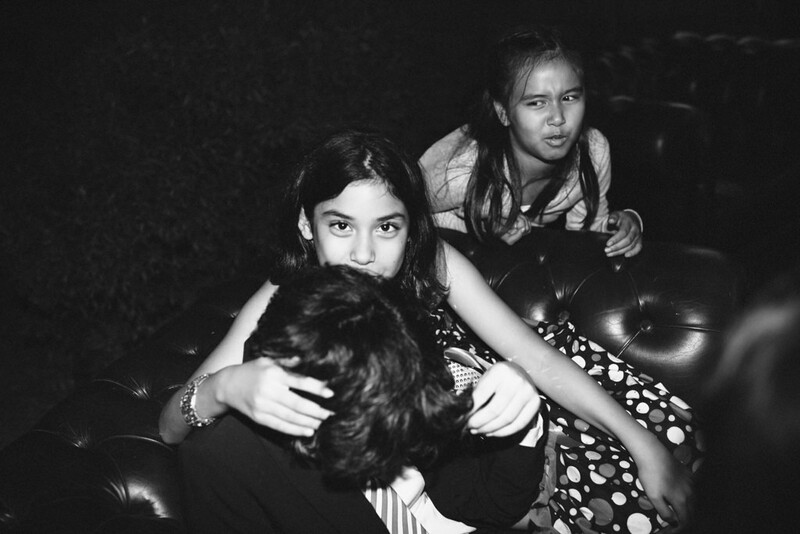 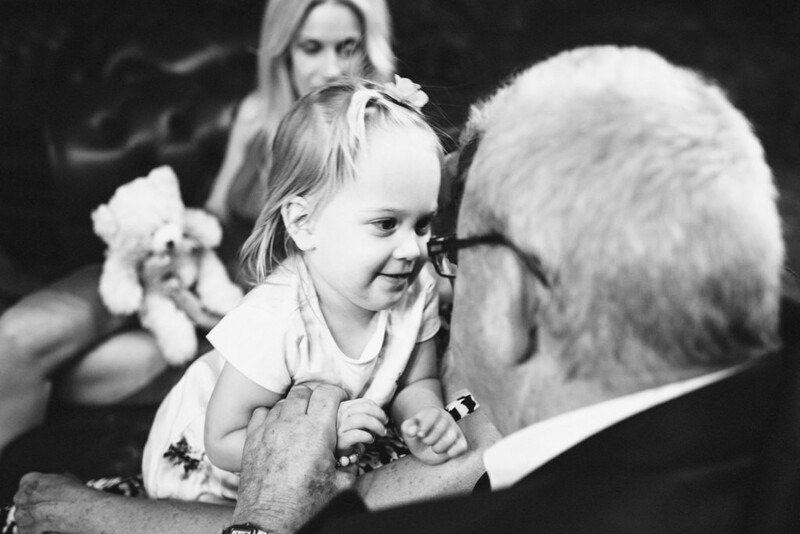 From the moment I arrived, I knew it was going to be a wonderful, fun and relaxed wedding. 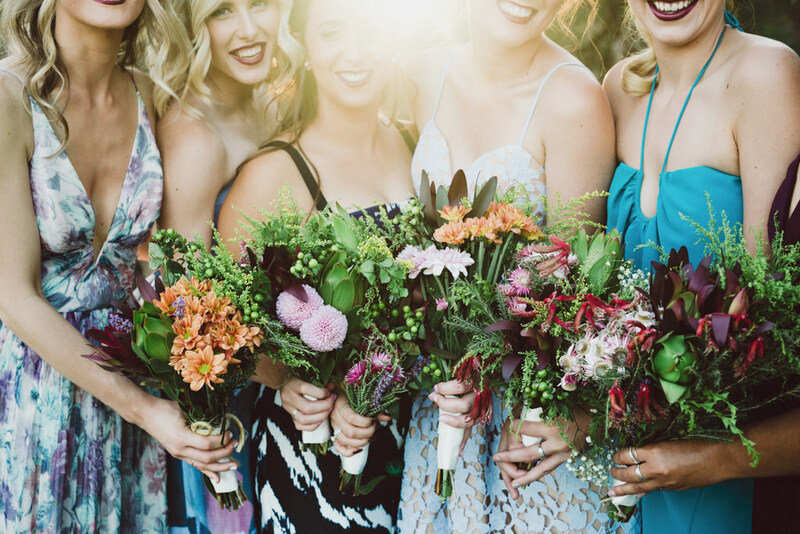 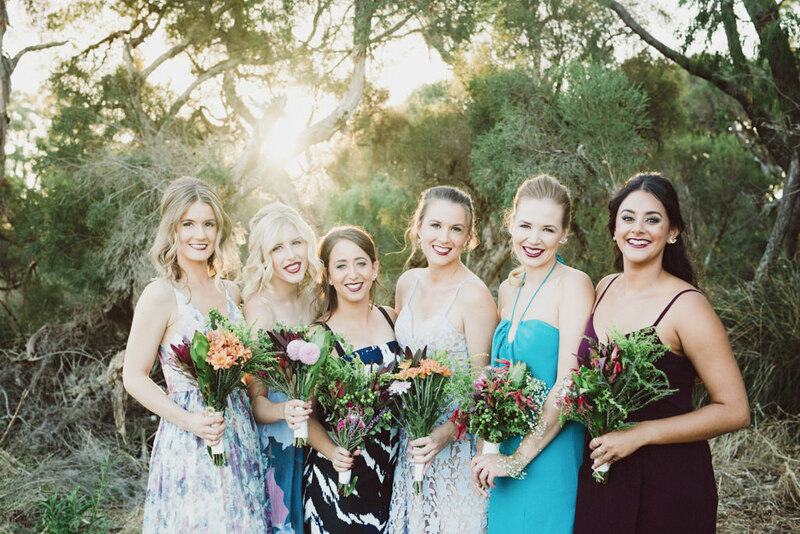 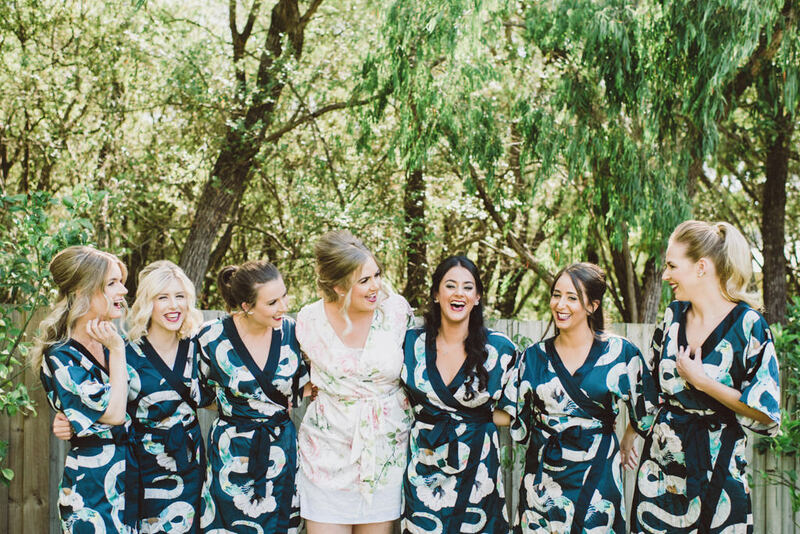 Kate and her bridesmaids were calm and content when they were getting ready after their morning yoga session, gathering and arranging flowers for their DIY bouquets.